Operating under the motto “Let Nature Do Its Best”, Your Olive Oil specialises in the production of fine Extra Virgin Olive Oils. Our oil is produced in small quantities, and we supply it direct to customers. 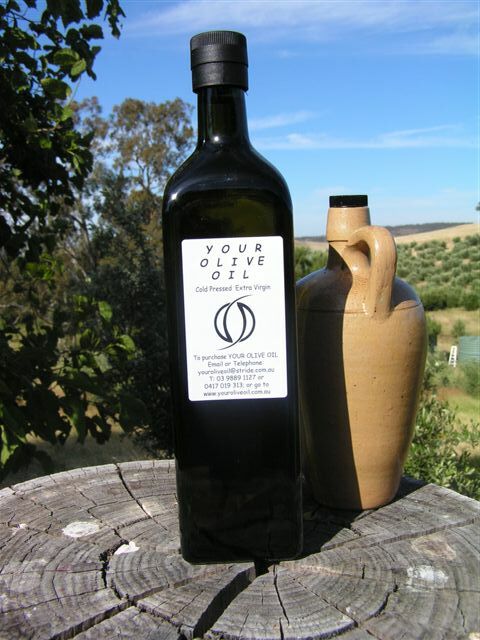 To find out more about our philosophy and our operations, we suggest you start by browsing the following pages: Extra Virgin Olive Oil; Lifestyle; Pressing; Corregiola Oil; Quality.